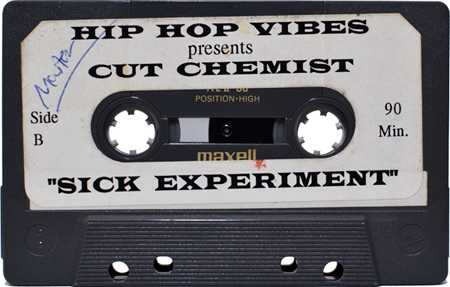 1995 mixtape from Cut Chemist, released by Hip Hop Vibes. BELOW ARE THE TRACKS I HAVE IDENTIFIED IN THIS MIX. IF ANYONE CAN FILL IN ID BLANKS IT WOULD BE GREATLY APPRECIATED! 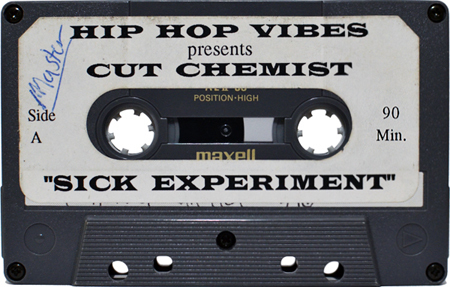 Ignore my previous post, i’m tired, was actually supposed to post that question to a different website which is in reference to Cut Chemists “Live at the Variety Arts Centre” mixtape.